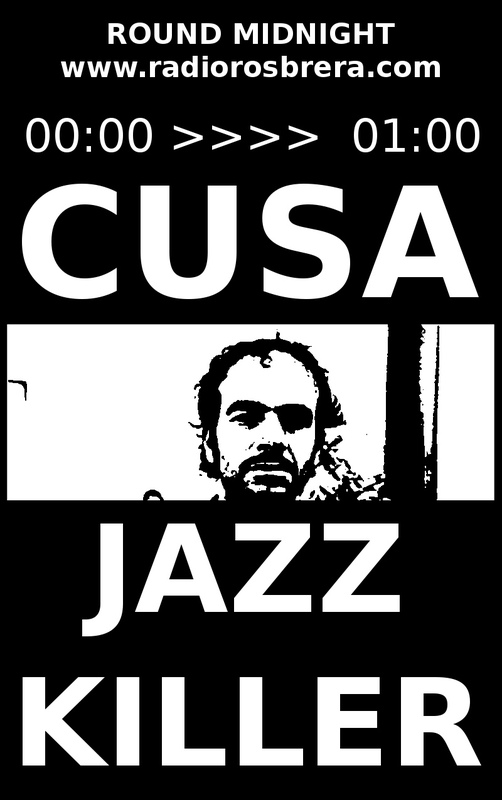 Francesco Cusa - Official Website - NEW CD FOR IMPROVVISATORE INVOLONTARIO! Tan T'ien "The Fourth Door"
Nuovo cd appena uscito! 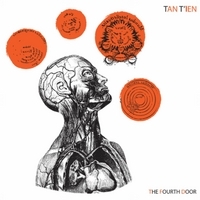 Tan T'ien "The Fourth Door". Luca Dell'Anna, Ivo Barbieri, Francesco Cusa. Improvvisatore Involontario Rec.